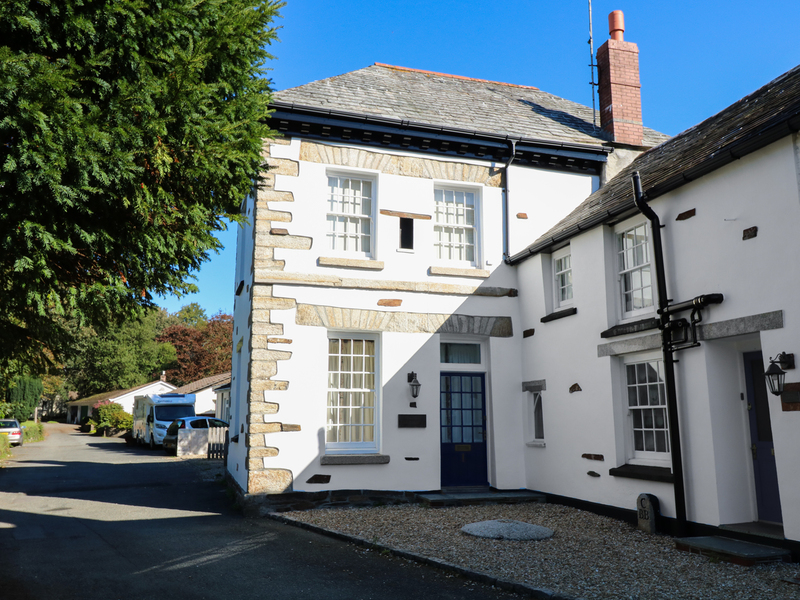 Flat 1 is a lovely ground floor apartment located in the village of Camelford, Cornwall. Hosting one double bedroom, and a bathroom, this property can sleep up to two people. Inside you will also find a kitchen, and a lounge/diner with woodburning stove. To the outside is off-road parking for one car. Located in a charming destination next to a river and park, Flat 1 is a pleasant apartment in a memorable part of England. Central heating with woodburner. Electric oven and hob, microwave, fridge/freezer, washer/dryer, dishwasher, Smart TV with Freeview, DVD, WiFi, selection of books, games and DVDs. Fuel, power and starter pack for fire inc. in rent. Bed linen and towels inc. in rent. Off-road parking for 1 car. One well-behaved dog welcome. Sorry, no smoking. Shop 2 mins and pub 1 mins walk.